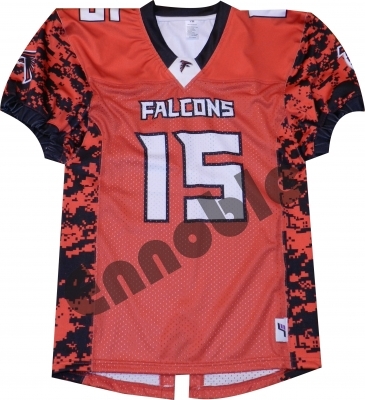 Sublimation Printed Apparel | Ennoble International Pvt. 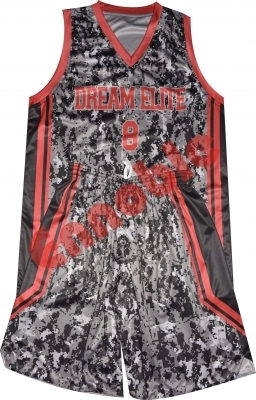 Ltd.
Sublimation is the most innovative, impressive & detailed way to customize your Professional Apparel, allowing for endless design & Color possibilities. 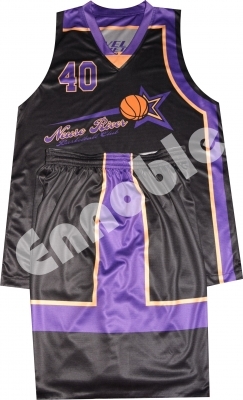 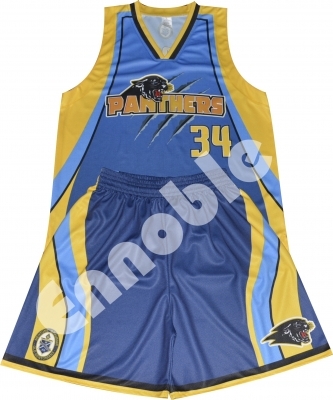 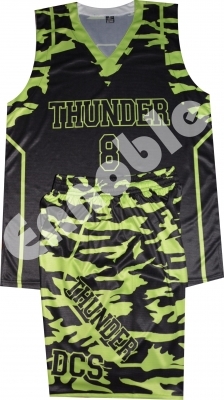 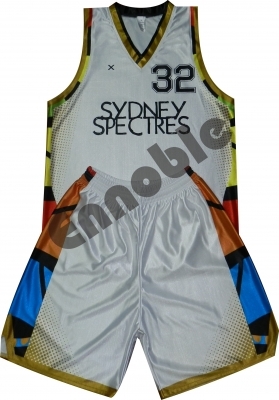 All our Apparel Basketball Jerseys & Shorts, American Football Jerseys & Pants, Baseball Uniforms, Soccer Kits, Softball Uniforms, Rugby Jerseys, Netball Uniforms, Cricket Shirts & Trousers, Cheerleading Skirts, Camouflage Jackets, Skull Caps, Socks, Track Wear, Cycling Wear, Bowls Wear, Hunters Wear, Fitness Wear, Compression Shirts, T-Shirts, Polo Shirts & Many more can be ordered with Full Body Sublimation or Spot Sublimation Printed arrangements. 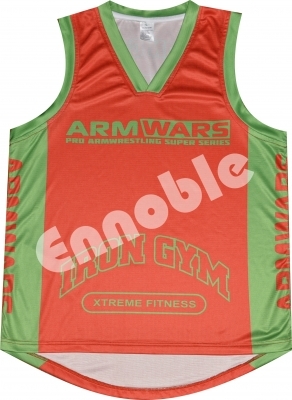 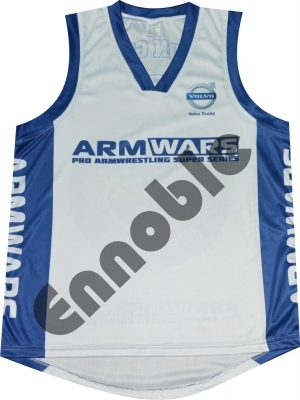 We have more than 23 Fabrics to offer in Wide Range of Sports Apparel. 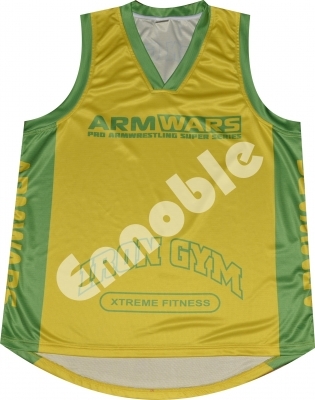 We Always Welcome Prospective Customers, Proud to have excellent Customer Support Service.